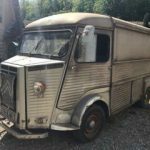 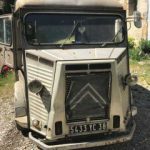 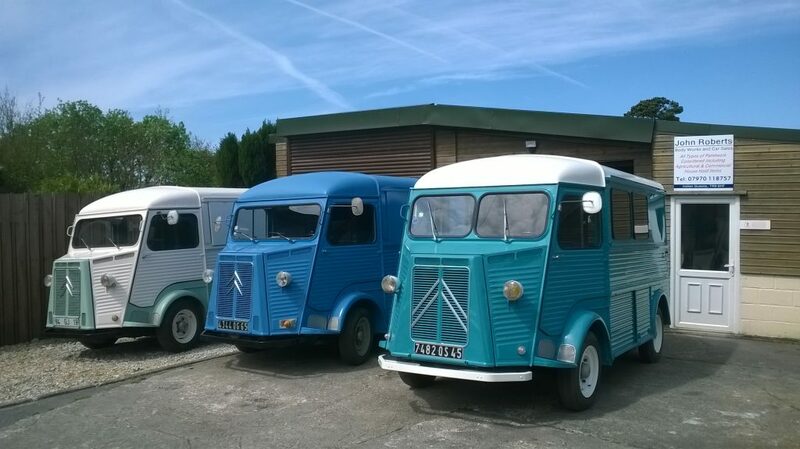 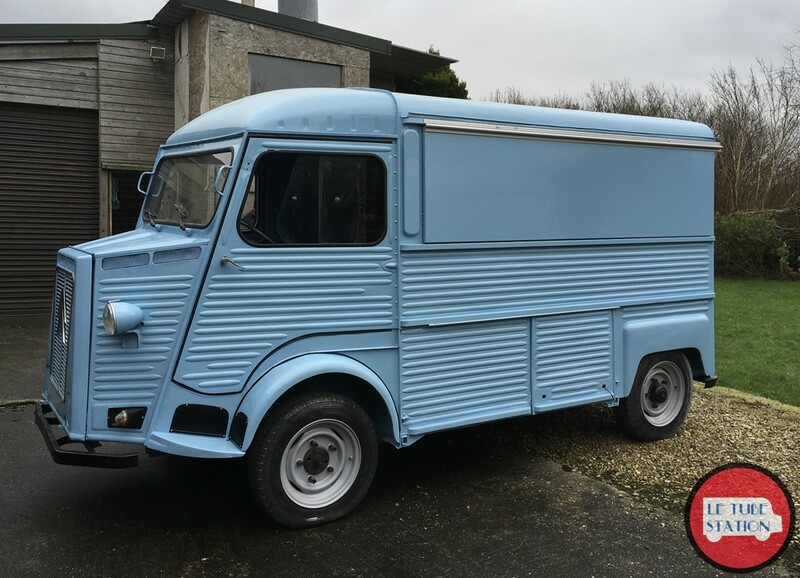 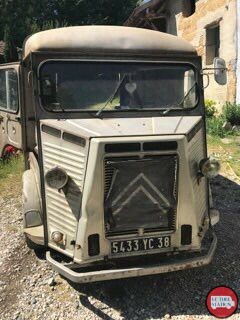 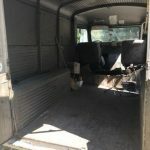 A 100% original unmolested Citroen Hy Van now available. 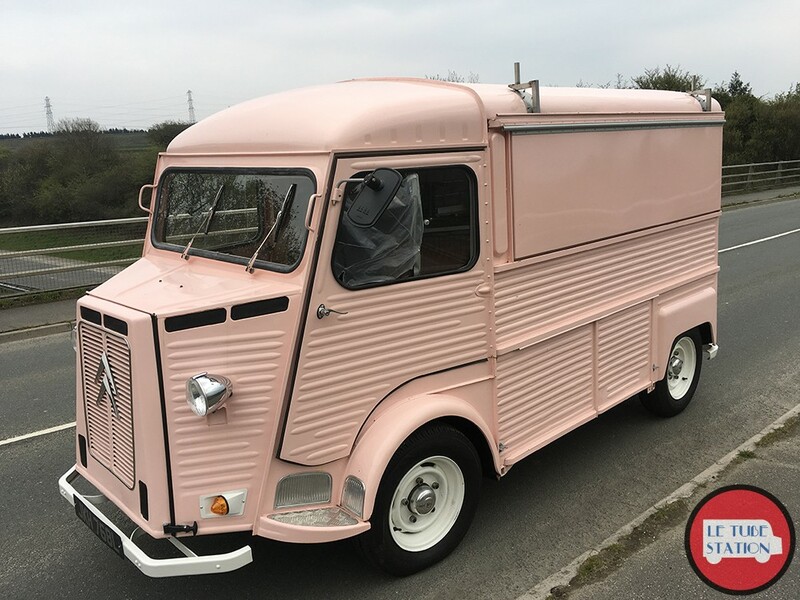  Ideal catering project/food truck. 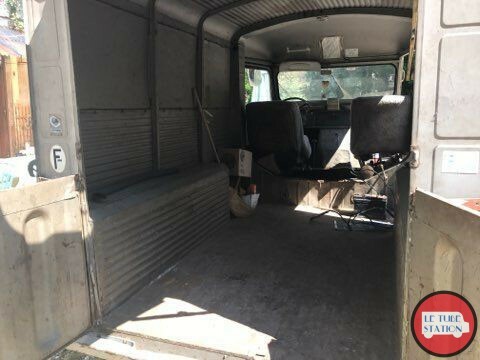 This van has remained in the same family from new. 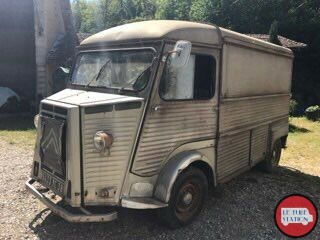 Available as is or fully restored with catering hatch.